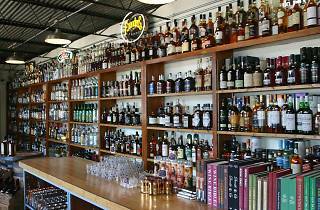 Connoisseurs and novices alike flock to the Austin Shaker, a bartender-centric shop known for their expertly curated selection of spirits, wine and beer. Not only that, but it’s a great place to educate yourself: A trip to the Shaker always includes browsing the collection of books, bar-approved tools and one-of-a-kind vintage glassware—all for sale, of course. Both Kirstyn Litchfield and David Maguire have spent the better part of the last 20 years either bartending or managing bars (including stints at Odd Duck, The Cloak Room and Easy Tiger) and wanted to create a store that catered to bar industry folks as well as enthusiasts. 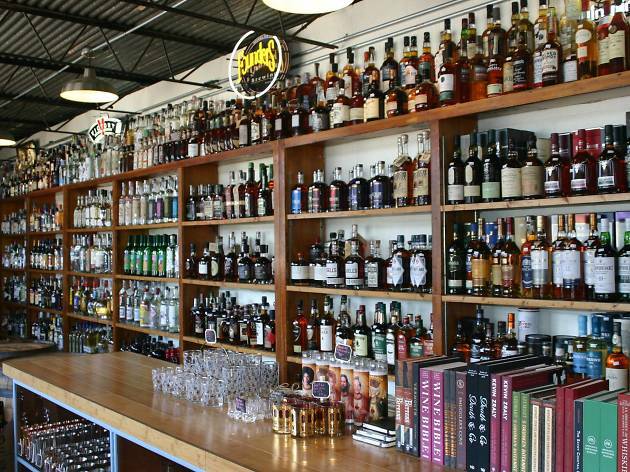 While you can find high-end whiskeys as varied as Willett Pot Still Reserve and Compass Box Spicetree Extravaganza, the Austin Shaker also prides itself on their considerable selection of bitters as well as Amari, vermouth, rum, liqueurs and mezcal.